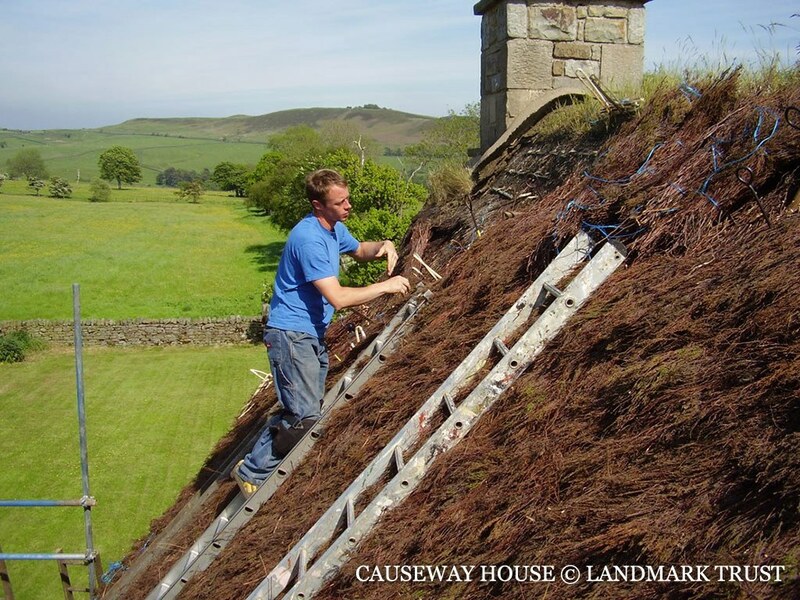 In the past many other materials were used for thatching and it has evolved away from them due to supply and ease of production and thatching. 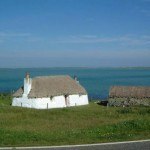 This is cut usually after nesting season and is used in areas where it is prevalent as a thatching material eg Scotland. It was also used in the past as a base coat eg in the New Forest and also still widely used in Europe for ridging. 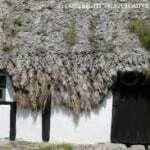 Whole roofs used to be thatched with turfs eg Robbie Burns cottage in Scotland. Turfs are still used for ridging in Europe eg Denmark. 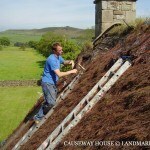 Other places turf the ridge, then wire it in and plant cactus and flowers eg tulips. 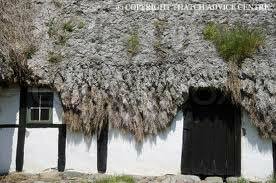 Very attractive and distinctive on thatch. This is a soft material which generally does not last as long as wheat straw, although used a lot in Europe and is used in UK for base coats. This is similar in appearance and lifespan to Water Reed, is more waxy and has been successfully used on many properties in the UK. Cost of production/transport has seen its decline. Marram Grass is cut from sand dunes and needs checking approximately every 2-3 years. Marram grass thatch was always secured by a network of ropes which were made from twisted Marram. 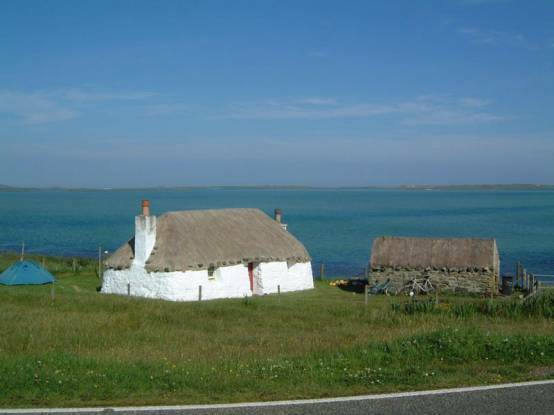 Marram grass is used as a thatching material in the Hebrides and also in exposed coastal areas. This is because it is ideal in these places as marram grass can withstand the force of high winds which contain sand. 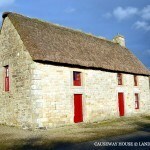 In Europe, the ridges of Water Reed roofs are tiled with special half moon shaped clay tiles generally red or black in colour. 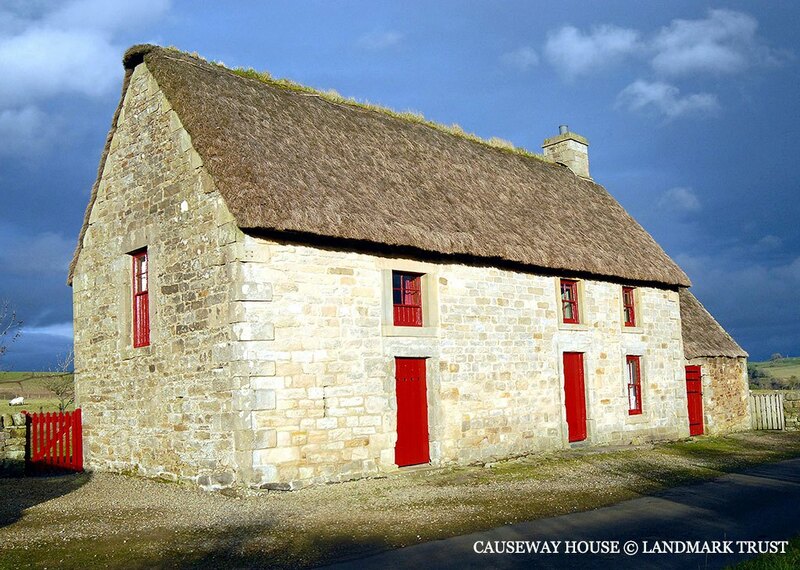 They outlast the coatwork and look very different than the traditional English country thatched cottage. This is very similar to pampas grass and is mainly used for ridging especially in the north of the uk where it grows. 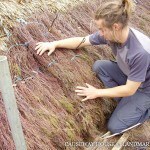 It is a strong, viscious plant which has sharp edges and so is not the most liked thatching material. It does however last well and generally longer than straw eg 15+ years when it often just needs resparring rather than replacing. 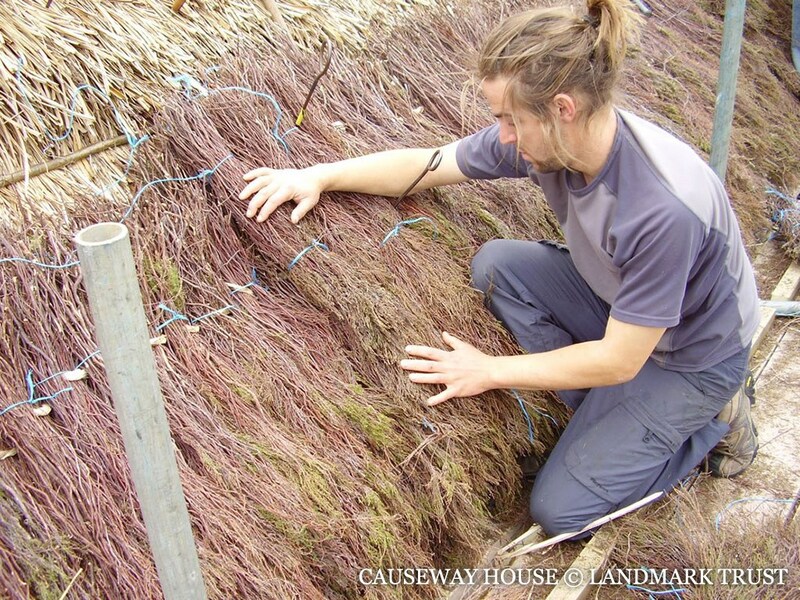 Sourcing some of these materials and finding a thatcher with experience in applying them is becoming more difficult as generally thatchers seem to only be trained in the main two or three thatching materials of Water Reed, Combed Wheat Straw and Longstraw.